Aztec Gems by Pragmatic Play offers you a great adventure as you traverse through the Aztec forest in search of treasures and fortunes. You will be able to do that through the four reels and the five paylines of the online slot. The visuals of the game are excellent, and they provide you with an immersive experience that is like none other. You will not find plenty of bonus features like most Pragmatic Play slots, but it comes with a reel multiplier that can offer you a multiplier of 15x. Get ready to enjoy a one of a kind adventure as you look to discover and find the treasures of the forest civilization, the Aztecs. The slot machine has four reels, five lines that it offers in a simple format that can be quite rewarding. 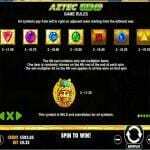 Aztec Gems does not come offering a lot of features and advanced bonuses, other than the multiplier reel. The multiplier reel feature can trigger massive rewards with its multiplier that can amount up to 15x. 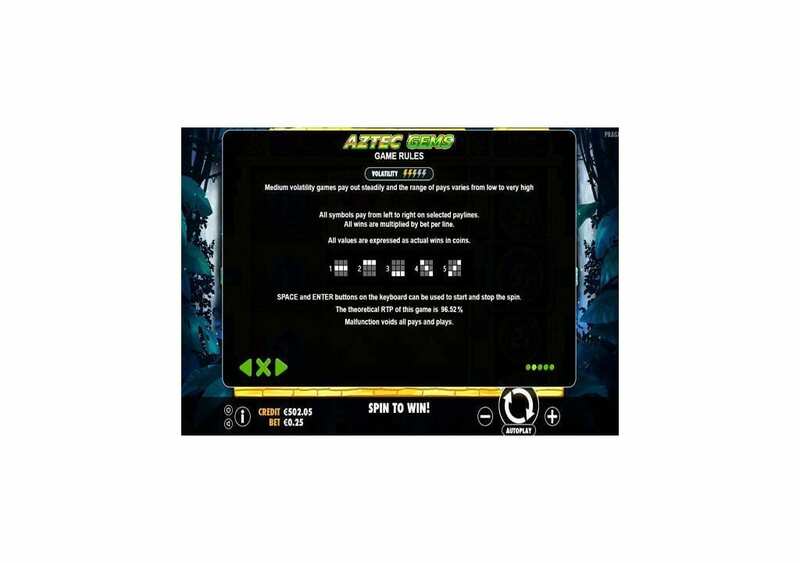 You will be able to enjoy Aztec Gems with stakes that vary between 0.05 and 25 credits for every single spin. You can check Aztec Gems here for fun, with demo credits to see all that it has to offer you. 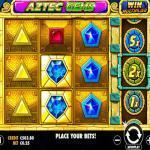 Aztec Gems by Pragmatic Play is a four-reel online slot machine that has five lines. Although it has four reels, in reality, they are only three reels. The fourth reel is an extra reel that does not have any regular symbols, but only multipliers. So the active Reels that can form paylines and winning combos are only the first three reels. 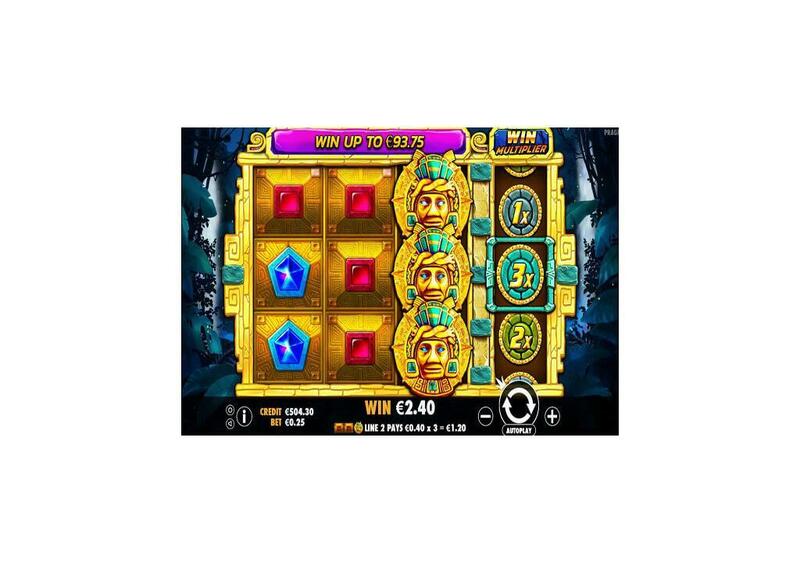 Aztec Gems is a highly volatile slot machine that has a high RTP with a multiplier reel and a wild icon. It has an immersive theme that is all about the Ancient Aztec civilization and its fortunes. 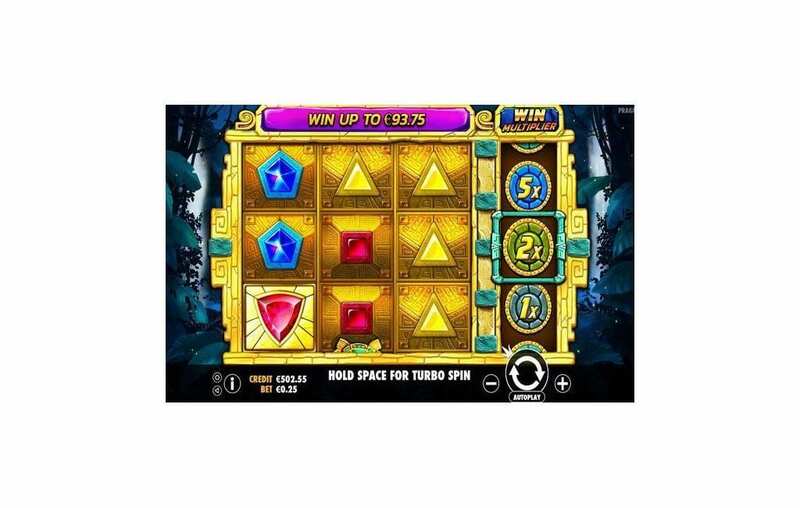 You will travel to that ancient civilization through the slot machines reels, visuals, and sound effects. You can enjoy the slot machine on multiple devices and operating systems including tablets, Androids, Phones, and computers. You can check it out here for fun and take it for a test drive before playing it for real cash. Aztec Gems, as the title indicates, is going to take you to the ancient golden temples of the Aztec civilization. The Aztec was a huge empire that had Tenochtitlan as its capital, which is now the site of Mexico City. It has a reputation as one of the richest civilizations in history. Therefore, you will travel to that civilization and search in its golden temples for treasures and fortunes and especially the Golden Sun Mask. 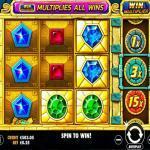 Aztec Gems is a four-reel slot machine that comes packing five-stake lines. The setup has three rows of symbols which result in the 4×3 gaming grid of the online slot. The slot game is going to take you to the Aztec forest where the Aztec civilization once was. You will traverse among the trees and the bushes to find and claim your share of the Aztec fortunes. You will see that the slot's reels will take place in the Aztec forest with flowing waterfalls and the jungle foliage in the background. You will also see that the Reels are out of gold, and they come with a lot of bright colored symbols. 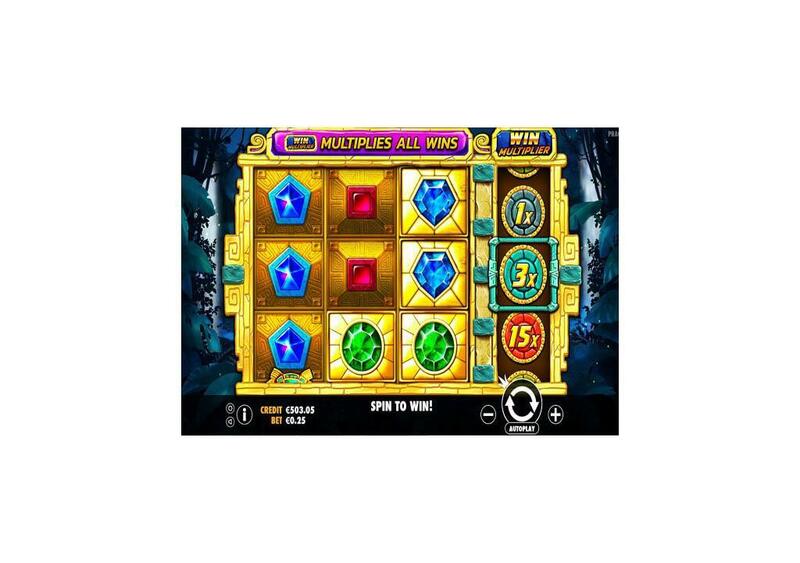 The symbols include gemstone icons, which is quite fitting to the title of the slot machine “Aztec gems.” The symbols include the Aztec golden mask, multiplier symbols and more. You will control the gameplay of the slot machine through the control panel that is underneath the golden reels. 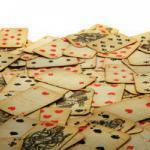 You will find the spin button, the autoplay function, the stakes and the paytable. The visual quality is top notch and will help immerse you in the theme, and this includes the symbols as well as the background. You will even see an animation of the waterfall in the background for a soothing effect. 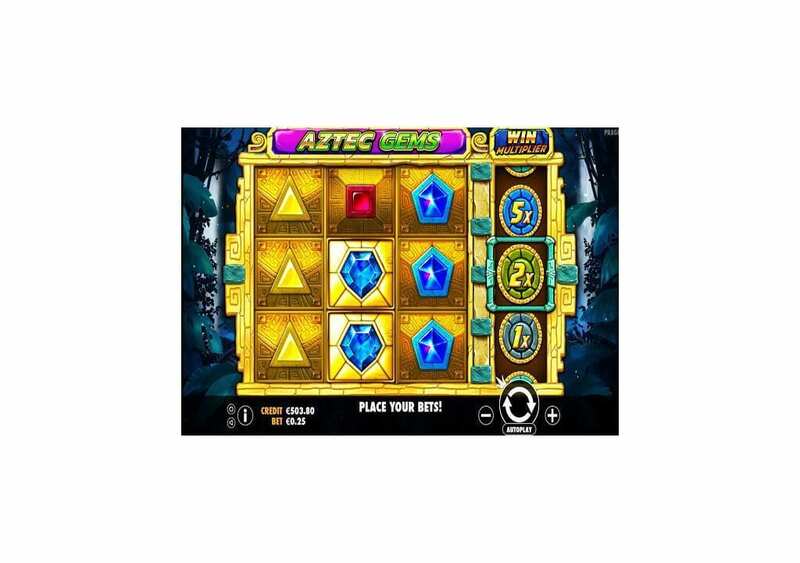 Aztec Gems is a Pragmatics Play slot machine that comes with an RTP of 96.52%, which is a very high percentage for a 4 reeled, 5 lined video slot machine. You will be able to claim a payout whenever you manage to get three matching symbols on the same line. 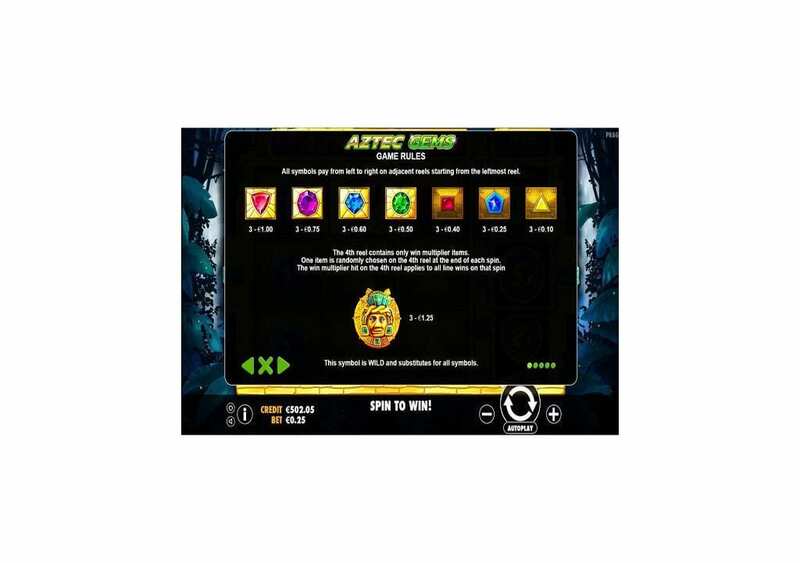 The highest award that you can claim at Aztec gems through a winning combo is equal 125 credits, and you can claim that amount when you get 3x of the golden mask on the same line. That amount is without the multiplier, but since you can claim a multiplier up to 15x, then the maximum award can reach 1875 credits. The amount of the payouts also depends on the stake you placed as you can place stakes that vary between 0.05 and 25 credits. You will be able to find all about the payouts and the bonus features of the slot at the paytable, by clicking on the “I” button. 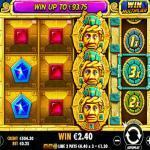 Aztec Gems by Pragmatic Play is a generous online slot machine that is highly volatile. Although the online slot does not come with fancy bonus features and 2nd screen rounds, it can still be rewarding. It achieves that through its wild symbol and the 4th multiplier reels. 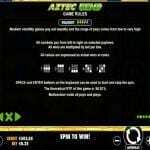 The Aztec Golden Mask is the wild symbol of the online slot machine. It can appear for you anywhere on the reels to substitute for the icon that is going to result in the best paying combo possible. It also represents the highest paying icon of Aztec Gems. The game is a 3-reel slot machine that has an additional reel. The extra 4th reel is the multiplier reel that does not have regular symbols. All the symbols that appear on that reel are multiplier values. After the end of every spin, the slot will choose one of the multipliers at random. The multiplier will multiply all line prizes for that spin. The multipliers vary between x1 and x15. 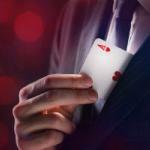 Can a Gold Ring Stop the Demise of Online Poker in the US?